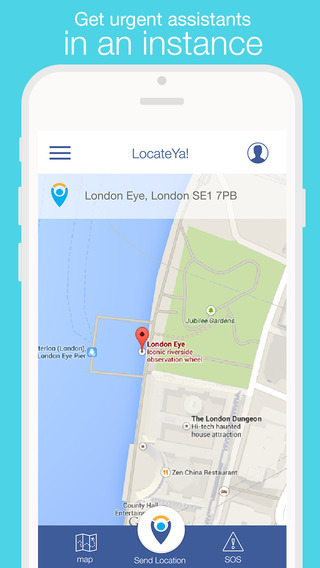 LocateYa – SOS Emergency Locator. Safety comes first with LocateYa! LocateYa! is a mobile app that allows you share your location with your contacts, via text messaging quickly with the use of GPS to locate your exact location. 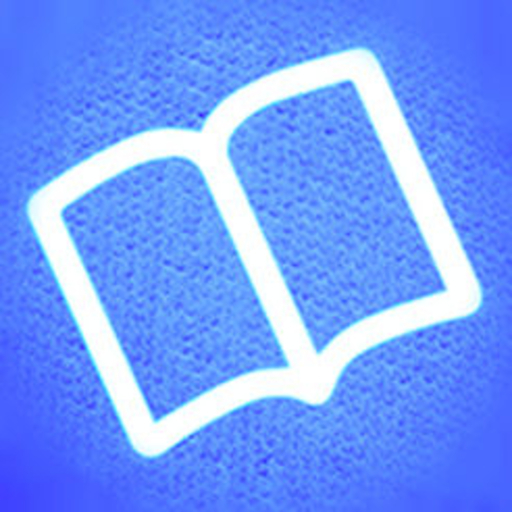 The app can be used for socialising, meeting friends and in case of emergency or assistance. Get urgent help from family and friends if you ever find yourself in a sticky situation. 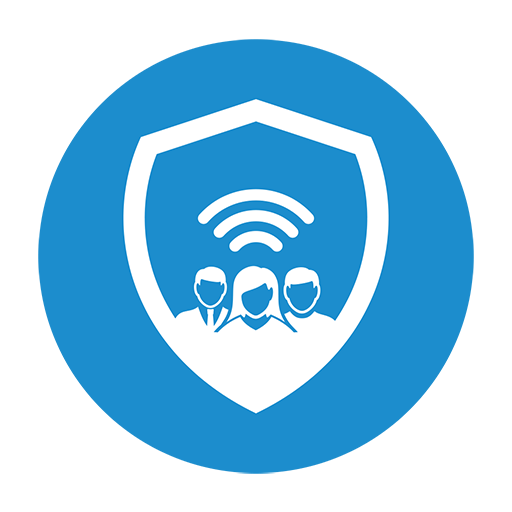 Keep colleagues fully informed of your whereabouts whether that be en route or at the destination of a meeting. Let your friends know where the party’s at! 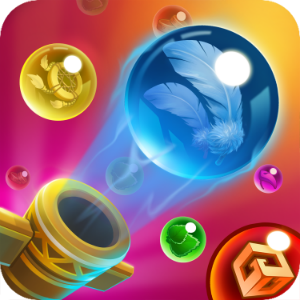 All under one roof with Ninthapp’s exciting, greatly anticipated, addition to the app store. LocateYa! Gives your family, kids and friend’s a mobile app that allows the user to share their exact location with any contact on their smartphone or tablet at any time. A desire that may occur in many weird and wonderful situations, however having the option to broadcast your whereabouts allows constant peace of mind. 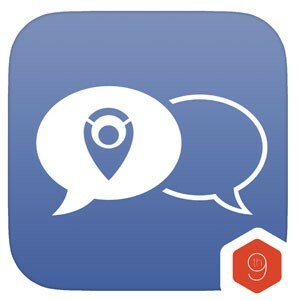 Along with sharing your exact location, LocateYa! allows you to enter your own personal message to go along with the destination. Find yourself in a hurry or in danger then Ninthapp has your back, select the SOS option to send your location along with a pre-written message relating to your current situation. 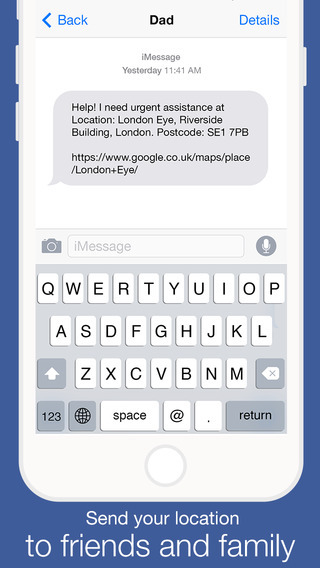 When the recipient receives the text, they can then open the link in Maps (iOS) in order to navigate to the sender!